The Big Bugs 3 Pupil’s Book contains 64 full-colour pages which consist of nine story-based units, a review unit and material for three festivals. 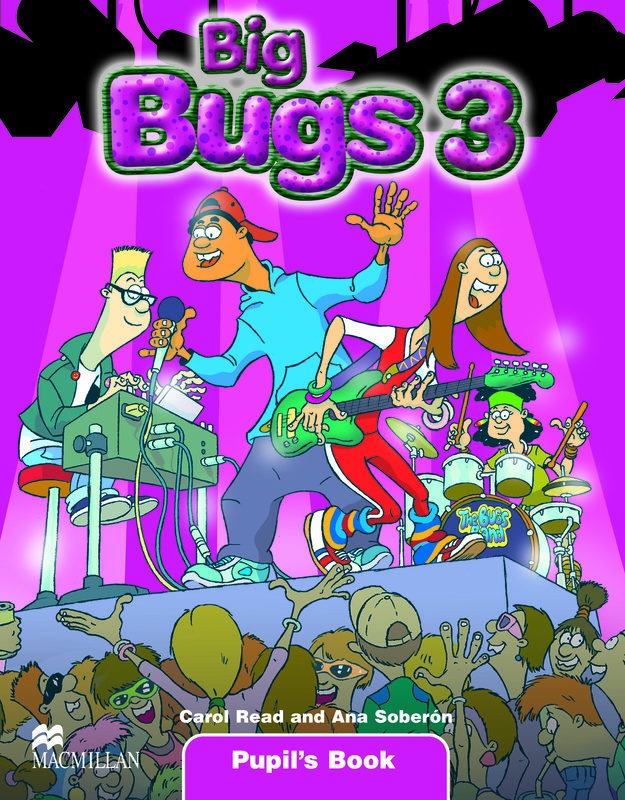 There is also a double-page revision game called Bugs trivia intended to reinforce the material learnt. Each unit comprises of six pages, which include a double-page story and four pages of activities.